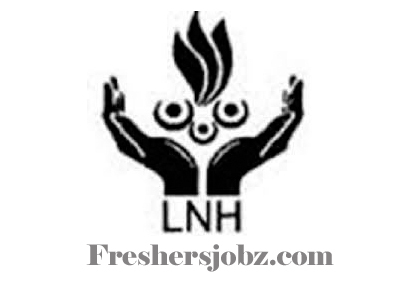 LNH Recruitment Notification 2018.Lok Nayak Hospital Delhi has released a notification for the recruitment of Sr. Residents vacancies.Check the eligiblity and notification prior to apply for the positions. MBBS with PG / DNB/ Diploma in concerned specialty from a recognized university can apply for senior residents posts. Maximum upper age limit for applicants is 37 years. Age relaxation for SC/ST is 05 years. Selected candidates as senior residents will get pay in between Rs.67,000-208700/- per month. On basis of interview, test aspirants will be recruited. From 15th to 18th October 2018 aspirants can apply for Lok Nayak Hospital Walk-In Recruitment along with all essential documents. The Office of Addi. Medical Superintendent (Admin) in Room No. 005, Administrative Block, LNH.